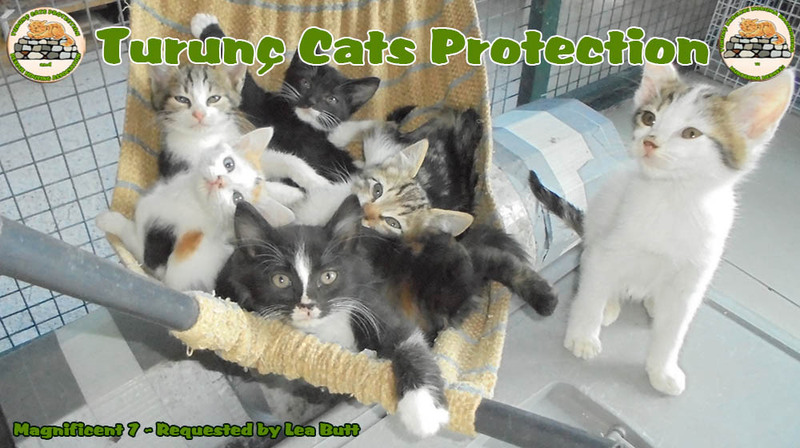 By sponsoring one of The Turunç cats you will be contributing not only towards their food but also to their general routine healthcare, such as worming medication and frontline. 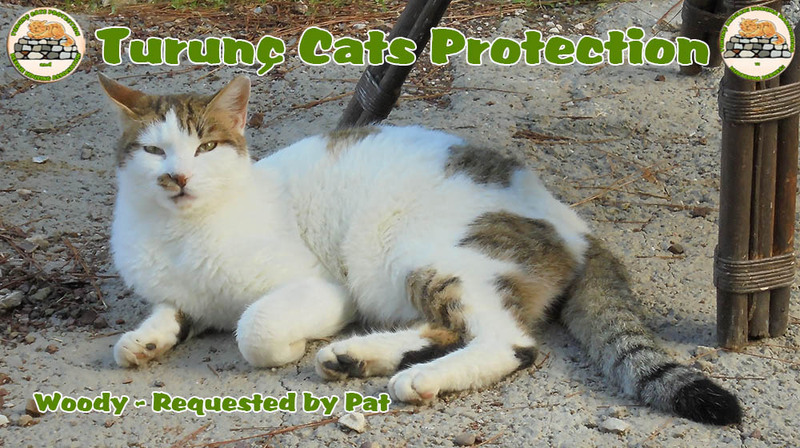 The cats chosen for sponsorship are cats that are reasonably friendly and like a little human attention, however, should you wish to sponsor any other of the cats that live around the cabin you are more than welcome to do so. A selection of photo's of your chosen cat. 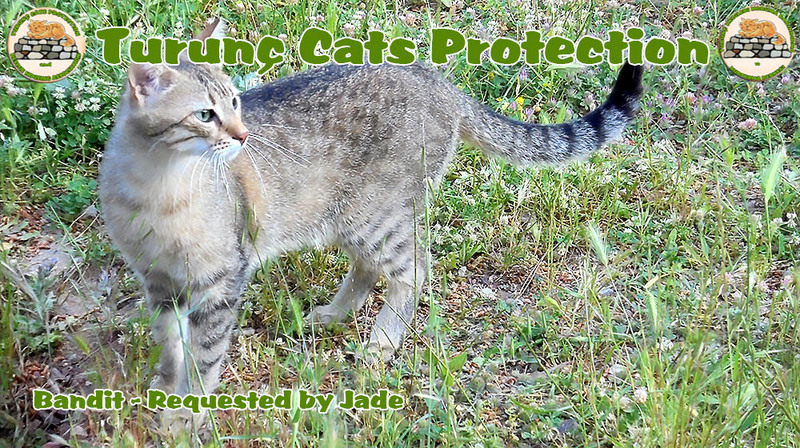 If you are in Turunç we can take a photo of you with the cat you are supporting. For that special present why not sponsor a cat for a gift? Cats available for sponsorship are pictured above.